You've been patiently waiting for just the right home... here's your opportunity! 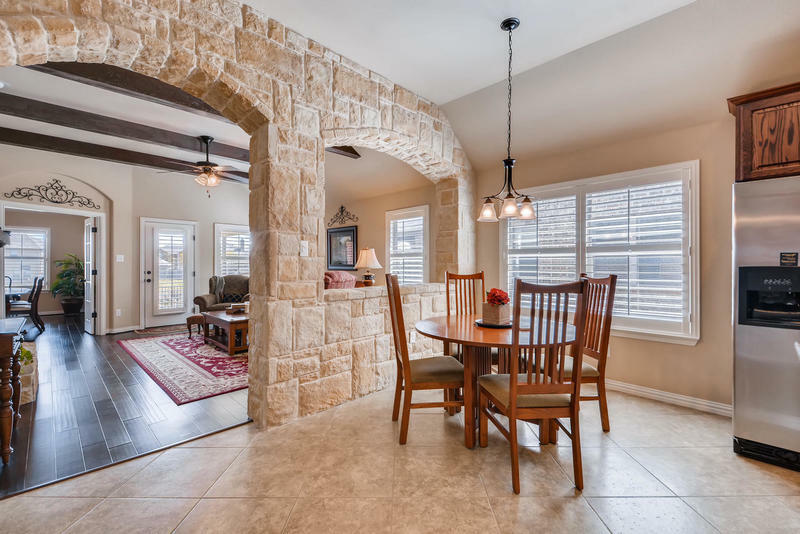 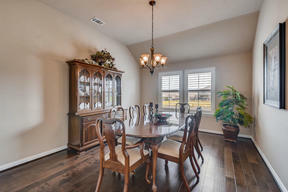 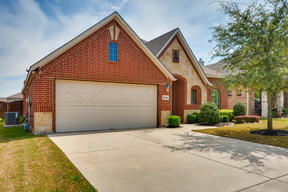 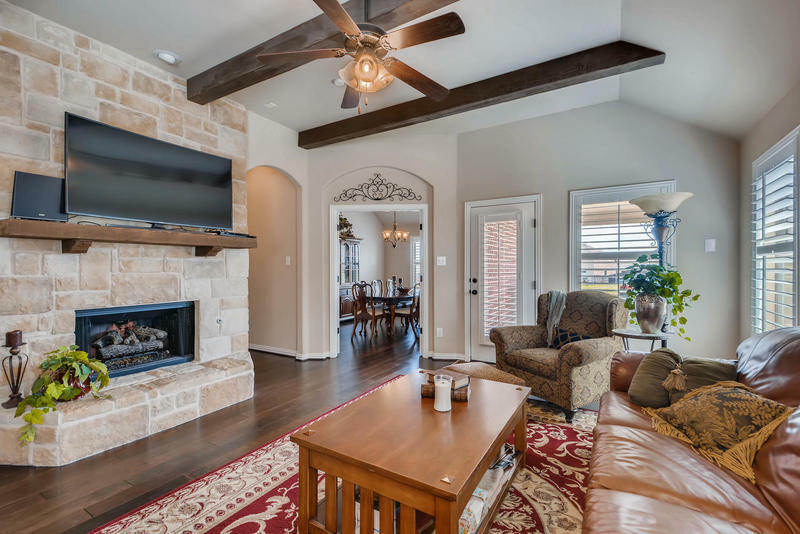 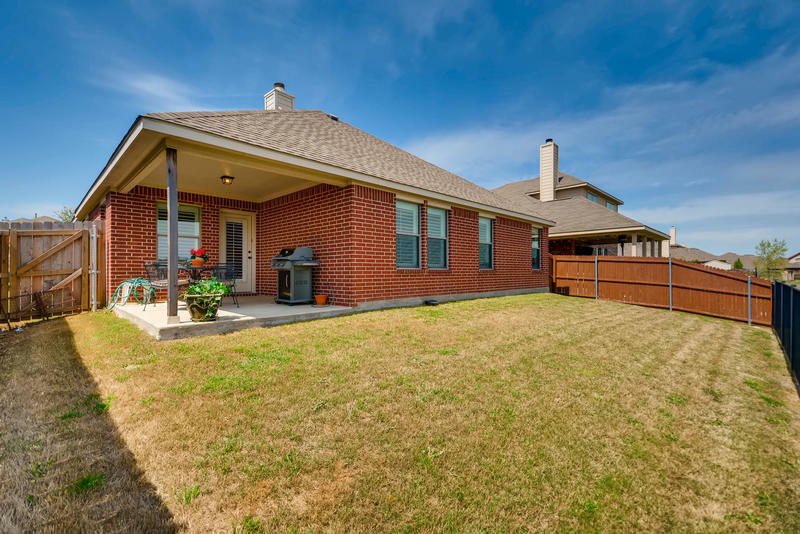 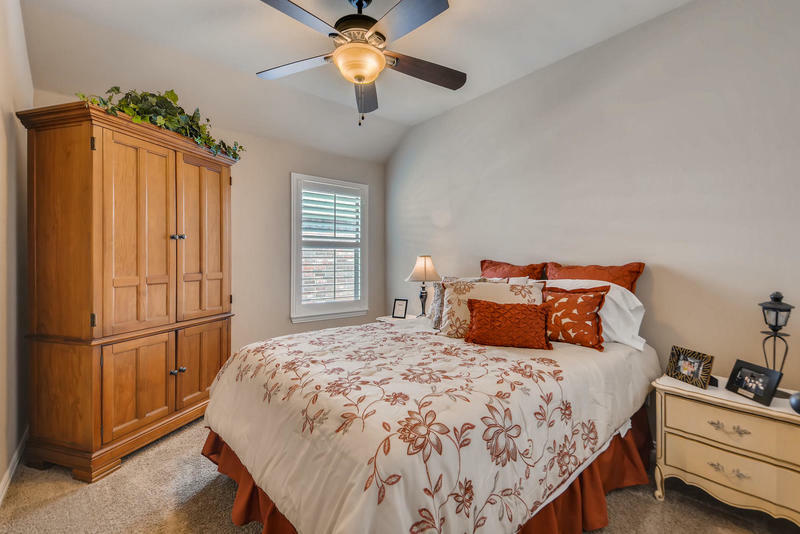 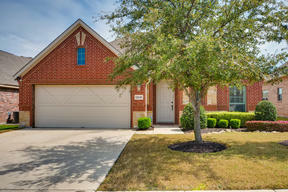 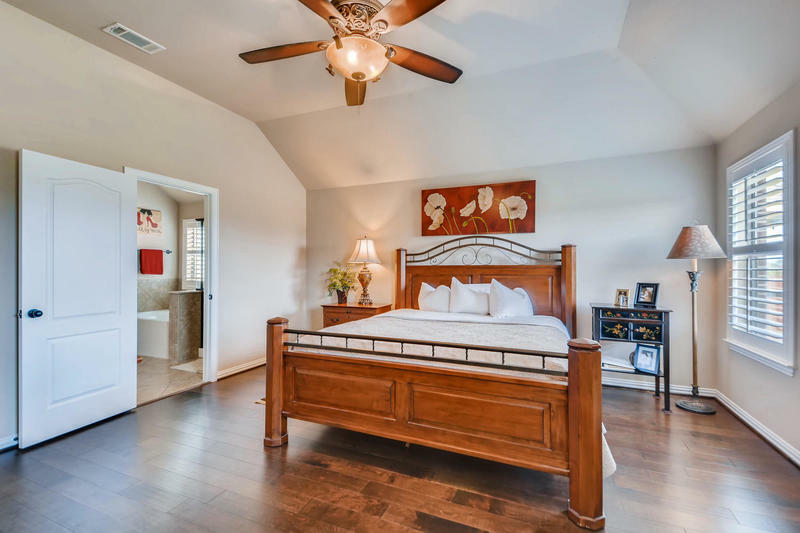 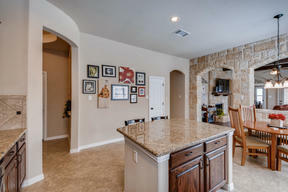 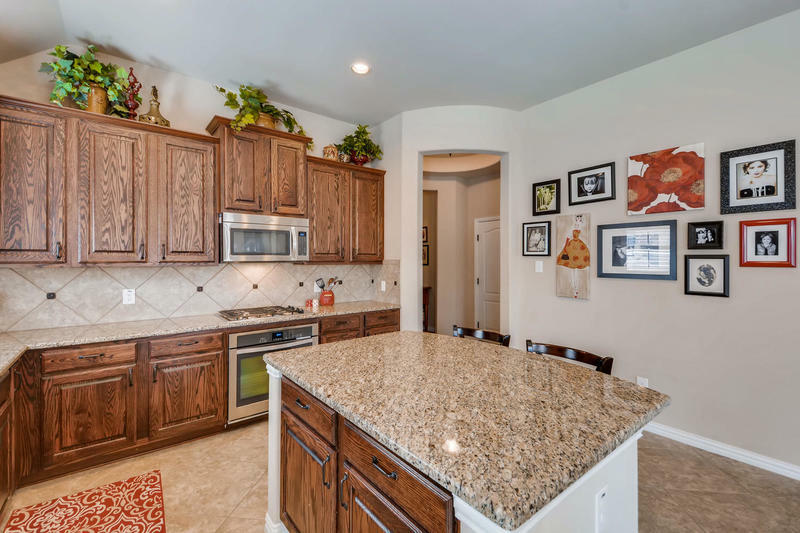 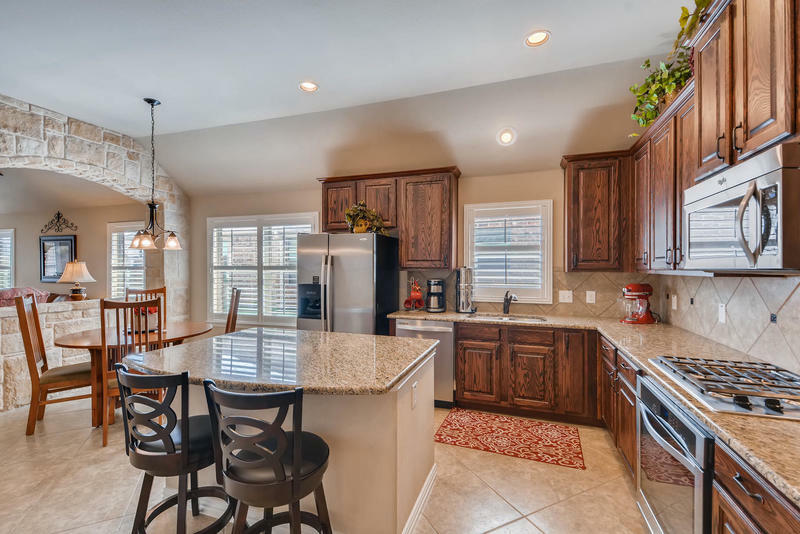 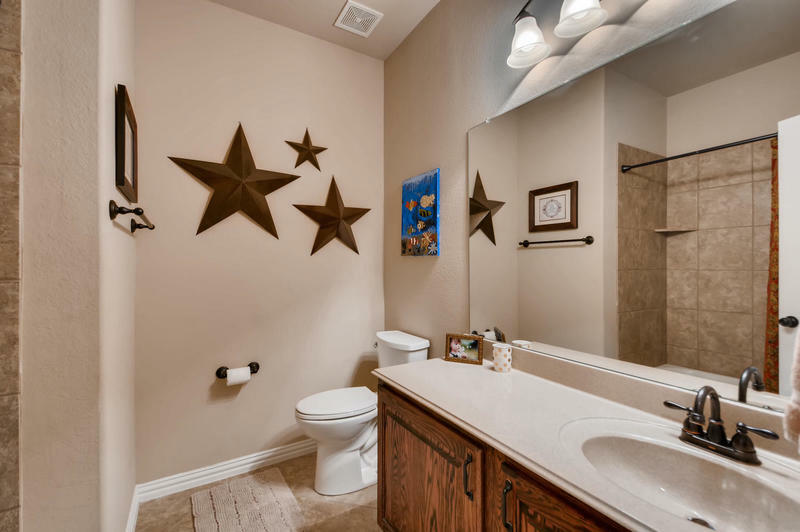 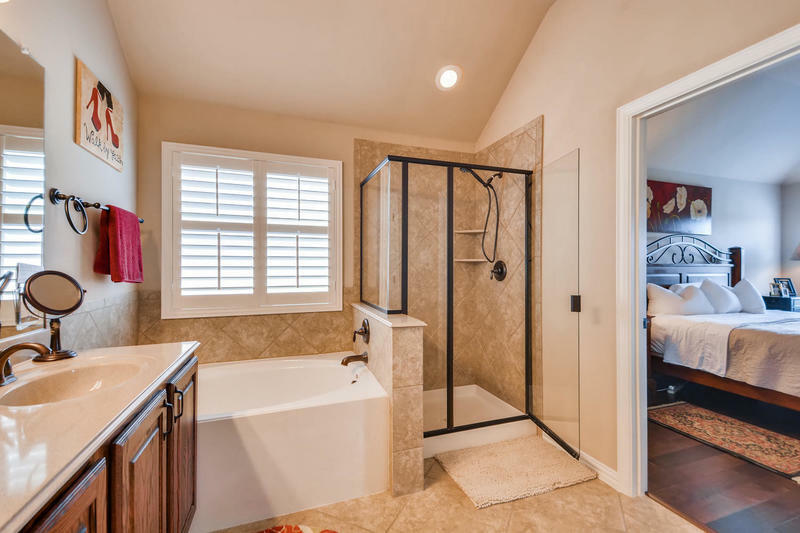 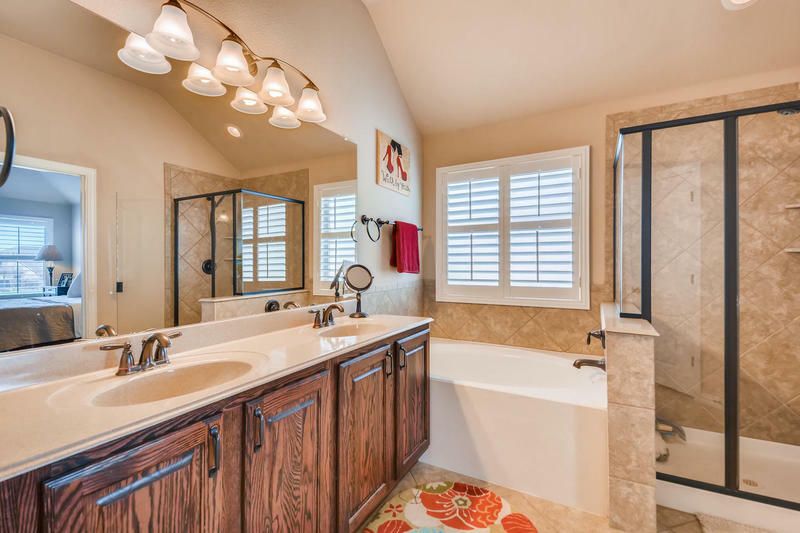 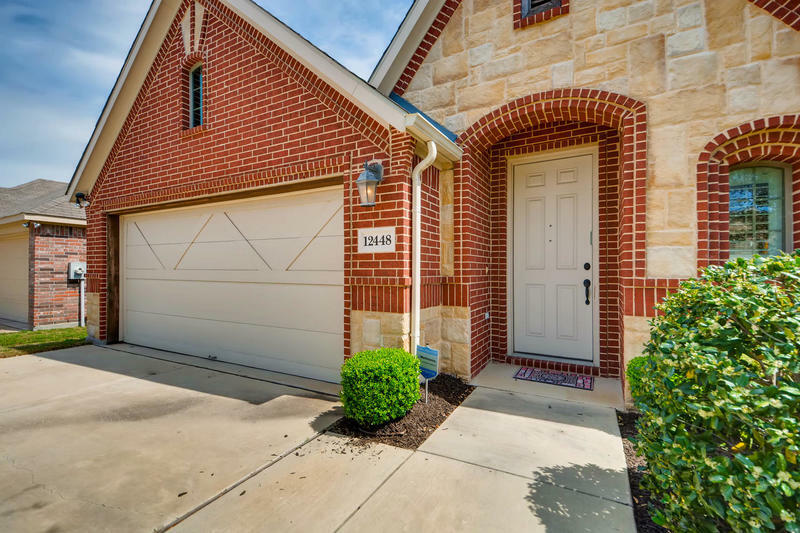 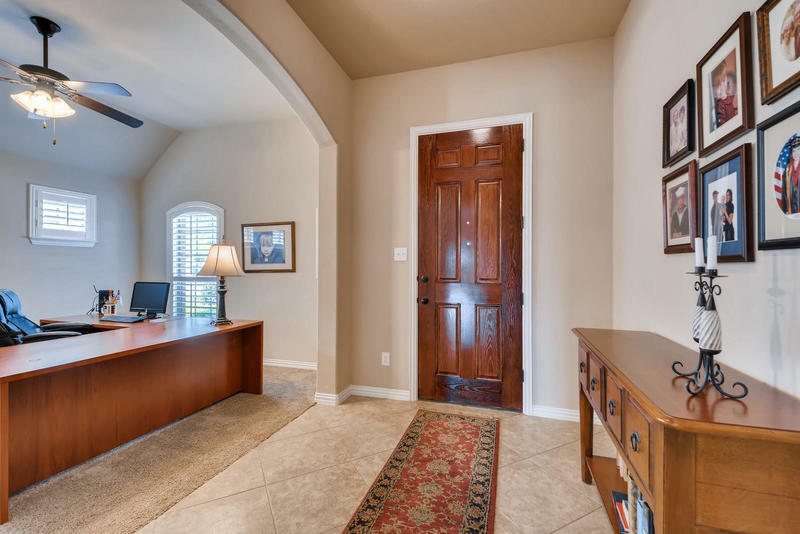 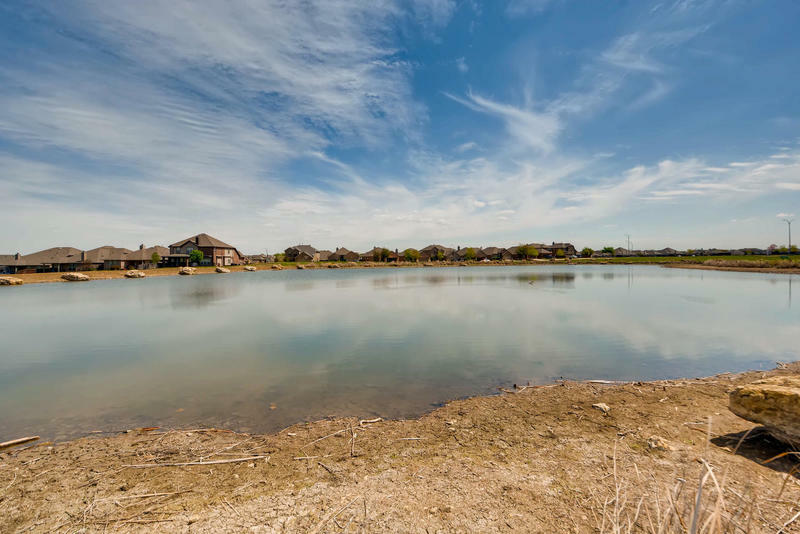 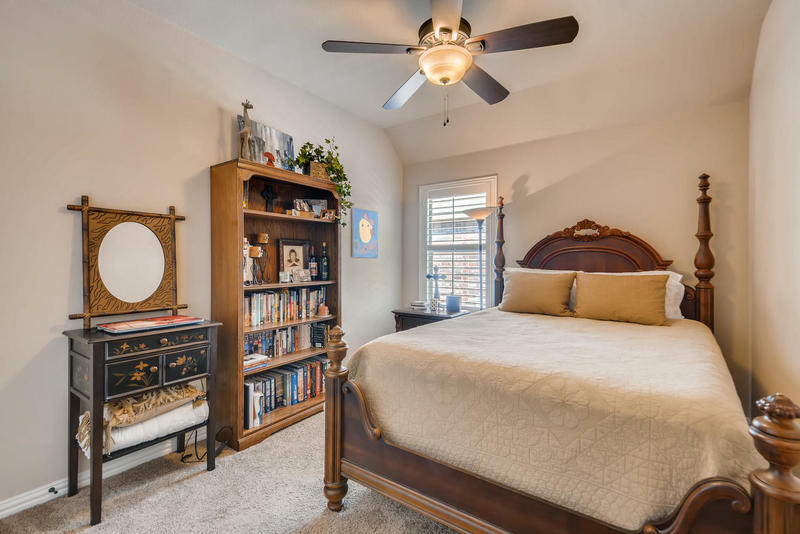 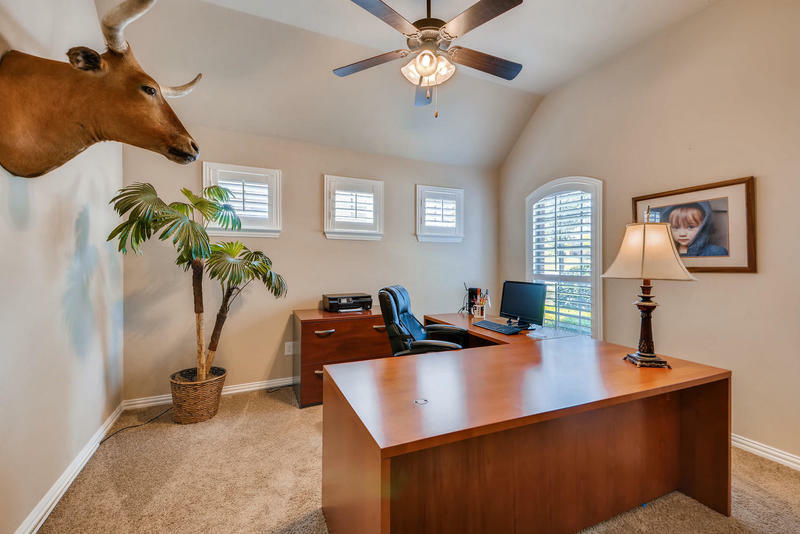 Come & see this lovely one story, one owner home backing up to a greenbelt in Keller ISD! 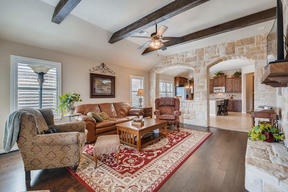 You will love the stunning wood floors, stone archways & amazing views! 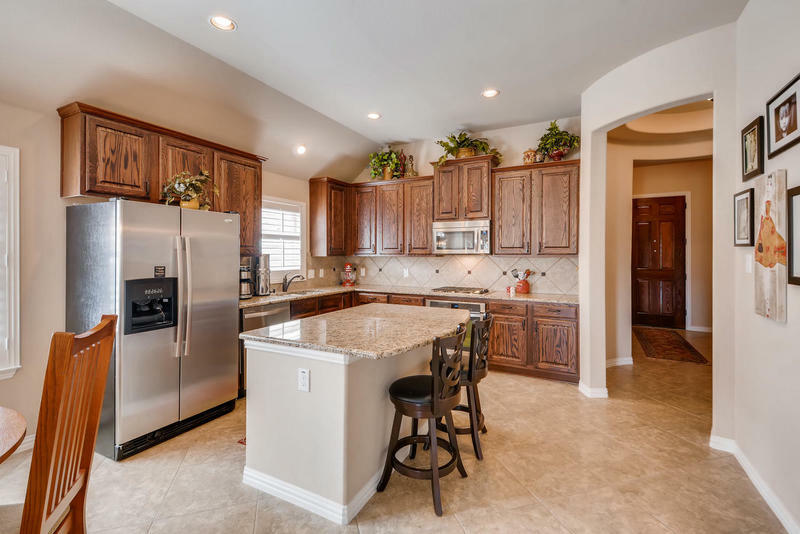 Chefs will be delighted with the open kitchen, featuring upgraded 4 ft. cabinets, gas cook top, convection oven, island, breakfast area & premium granite. 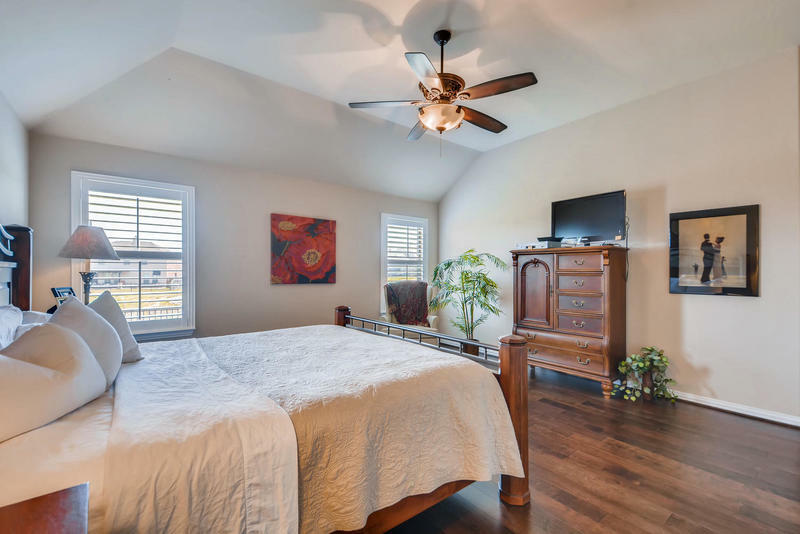 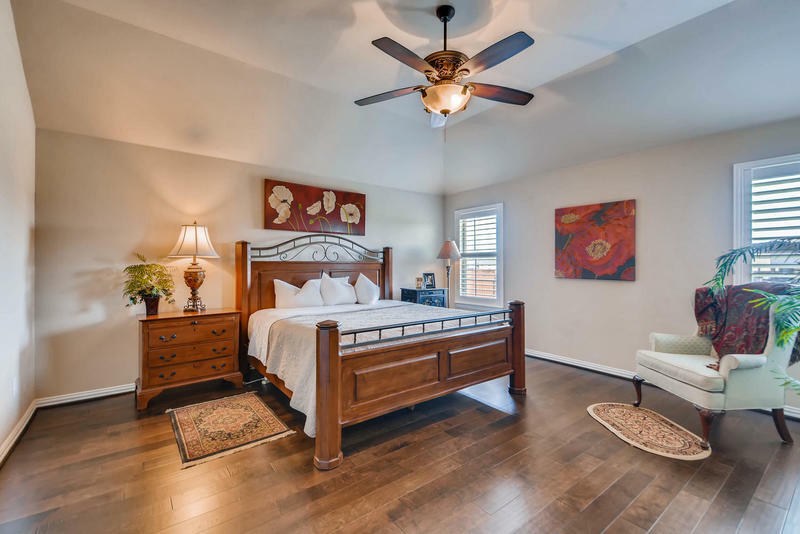 Secondary bedrooms are on the 'west wing', separate from your Master suite. High ceilings & wood beams add to the welcoming & luxurious feel of this home. 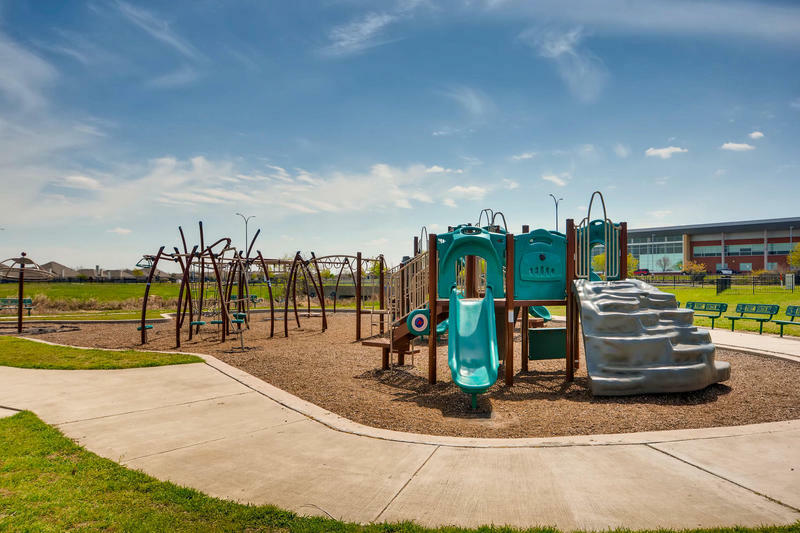 Walk to the playground & community lake! 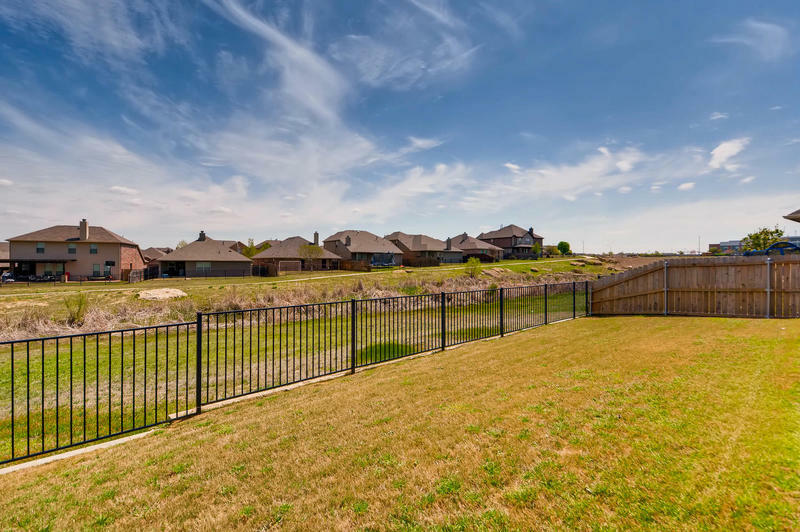 Enjoy access to 6 community pools & multiple sports courts! 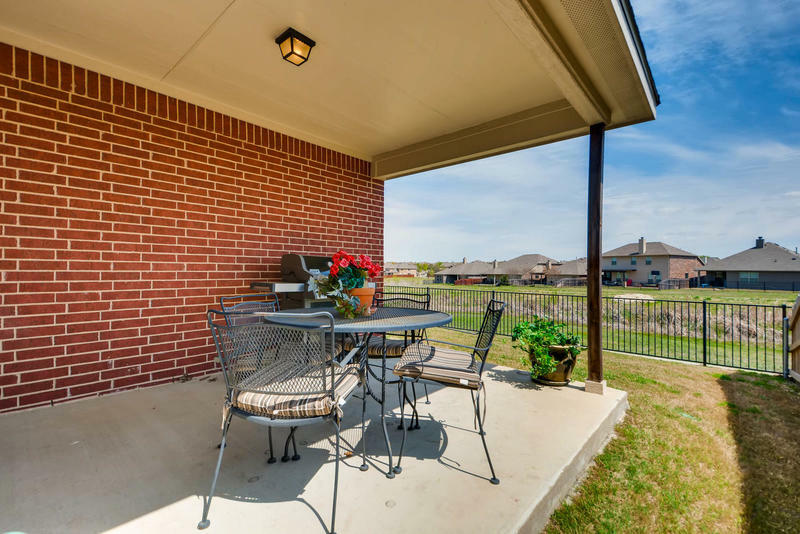 Entertain or relax on your covered back patio! Welcome home!